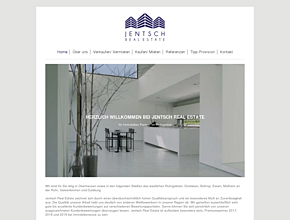 The recommendations of Jentsch Real Estate e.K. are displayed here. In the city-map maps you find 999.620 companies, 14.038 information pages showing lovely places, events, many coupons and special offers.